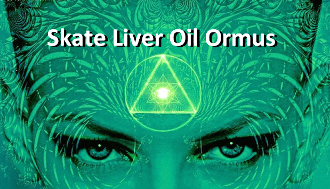 First I took harmonically structured negative ion filled Lightning water and added Skate Liver Oil, Borox, Dead Sea Salt, and Natron (Baked Baking Soda) to make Ormus on the Full moon of November 2015. This by itself is a powerhouse elixir for the 3rd eye with all the beneficial minerals concentrated from the salts and oil. 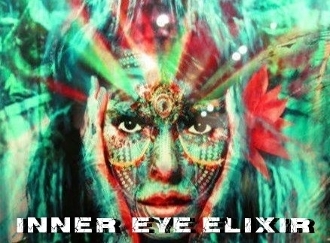 Then after washing it 3 times on the final wash I used my colloidal Inner Eye Elixir. 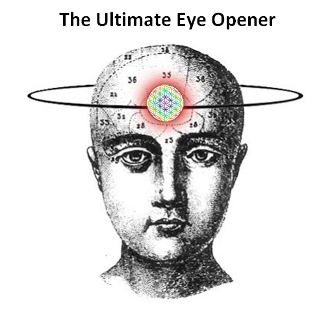 The Inner Eye Elixir alone contains Colloidal Gold, Iridium, Rhodium, Calcite, Magnetite, Manganese, and Indium. All of those ionic colloidal minerals greatly benefit the Pineal Gland by themselves, together they're even better since Indium for example greatly increases the absorption rate of the minerals. 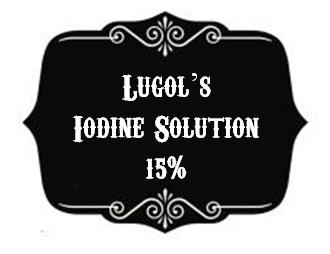 And Finally to top it all off I added some of my 15% Lugol’s Iodine which is known to remove fluoride from the body to say the least.